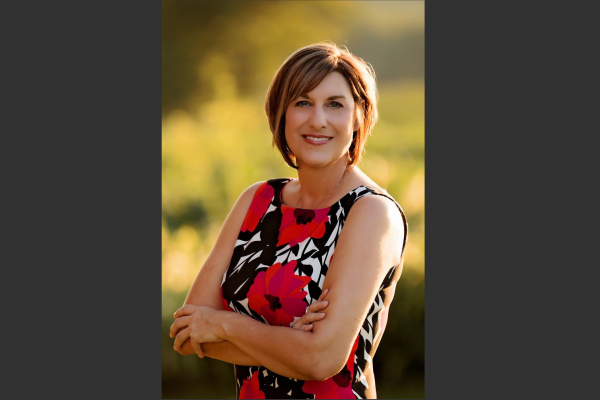 Red Oak, IA - Executive director, Shawnna Silvius is committed to raising the awareness of Montgomery County, IA and to expanding economic development and growth of the region. The communities of Montgomery County have already begun launching downtown development initiatives, working to establish gap funding to spur housing, industrial and business development and pairing with local school districts to expand workforce training and improve workforce and business attraction. 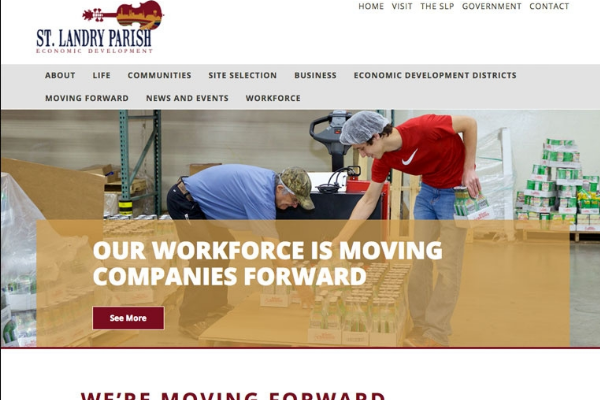 To ensure the success of the new economic development programs, the Montgomery County Development Corporation Board of Directors partnered with the national communications firm, Golden Shovel Agency. The Board recognizes the importance of a quality website and a strategic communications plan and hired the best company to guarantee a successful awareness campaign. "Growing our county's population and reversing our vast downward trend is absolutely critical for our future," said Silvius. "Getting ourselves out in front of the world online is key to helping us begin to revert that trend and to reach more people and entice them to come to Montgomery County." 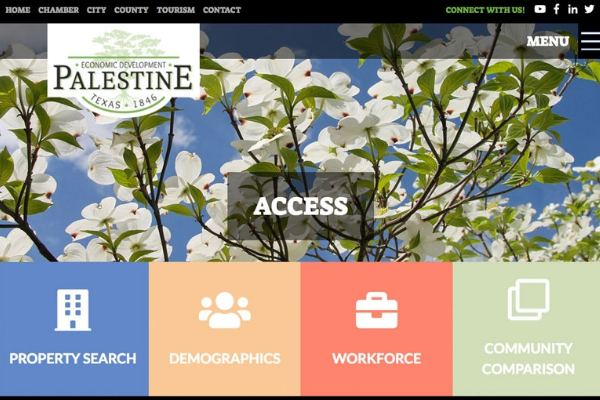 The new Montgomery County Economic Development website will be built on the powerful Economic Gateway platform specifically designed as a marketing hub and community resource. Site selectors, new business owners and community users will easily find the information and resources they need to choose Montgomery County as a destination. 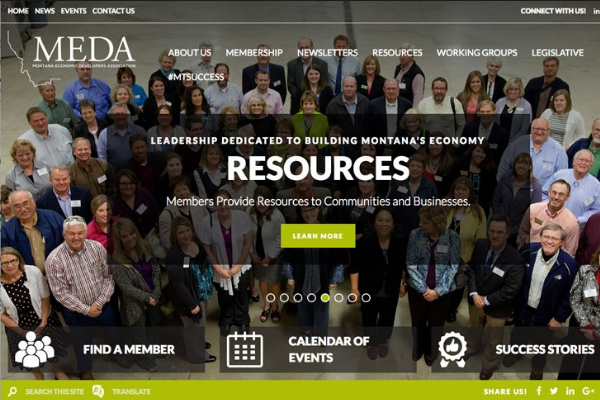 "Being visible and accessible is critical to our economic development success," said Shawnna Silvius. MCDC provides economic vitality throughout the county, focusing on key priorities supported by county-wide business and industry. We strive to meet these needs by providing diverse job opportunities and increasing capital investment and growth of county-wide valuation—by focusing our efforts on workforce development, housing, business retention and expansion, entrepreneurial development, downtown redevelopment and overall improved quality of life for all citizens in our southwest Iowa area.